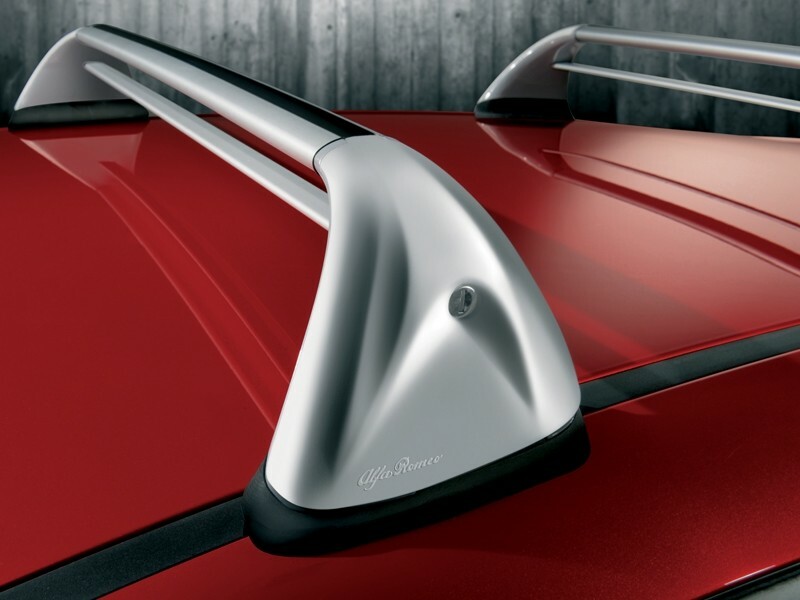 A Set of Alfa Romeo MiTo Roof Bars - These Roof Bars are designed specifically for Alfa Romeo MiTo's without sky windows from Chassis number 1 to 84048. 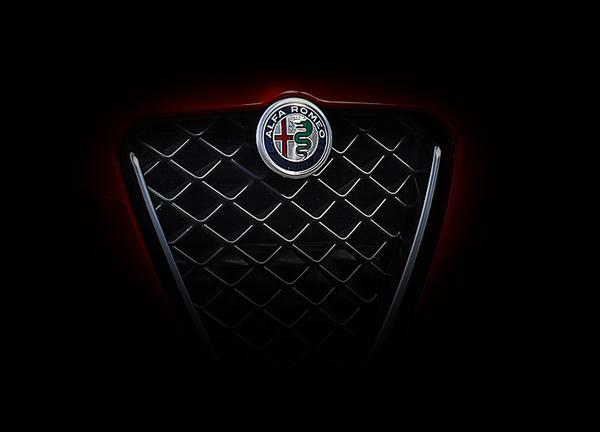 Why Buy Genuine Alfa Romeo MiTo Roof Bars? Will these Alfa Romeo MiTo Roof Bars Fit My Car? These Alfa Romeo MiTo Roof Bars are suitable for Alfa Romeo MiTo 2009 Onwards without a Sky Window (Sunroof) Only suitable from Chassis number 1 to 84048. If you are still unsure whether these Roof Bars will fit your car then please click here to email us with your chassis number.